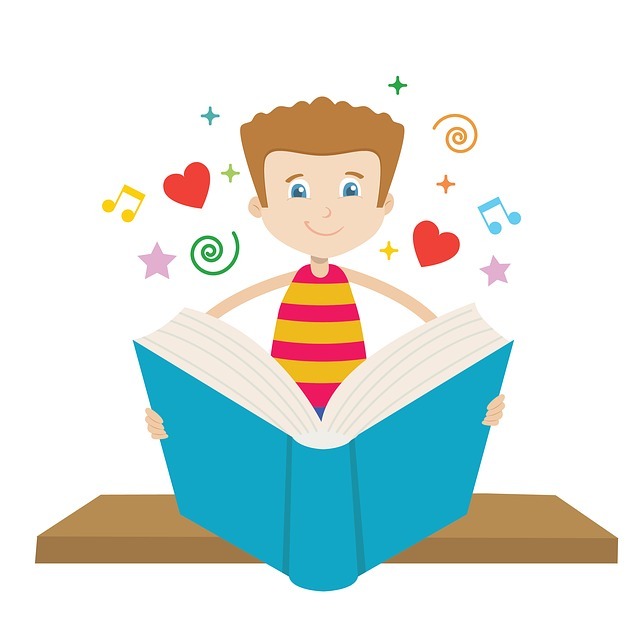 Welcome to Imagination Station & Learning Depot Academy​. 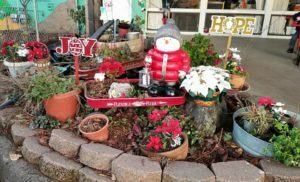 Preschool & Childcare here in Willits, CA. 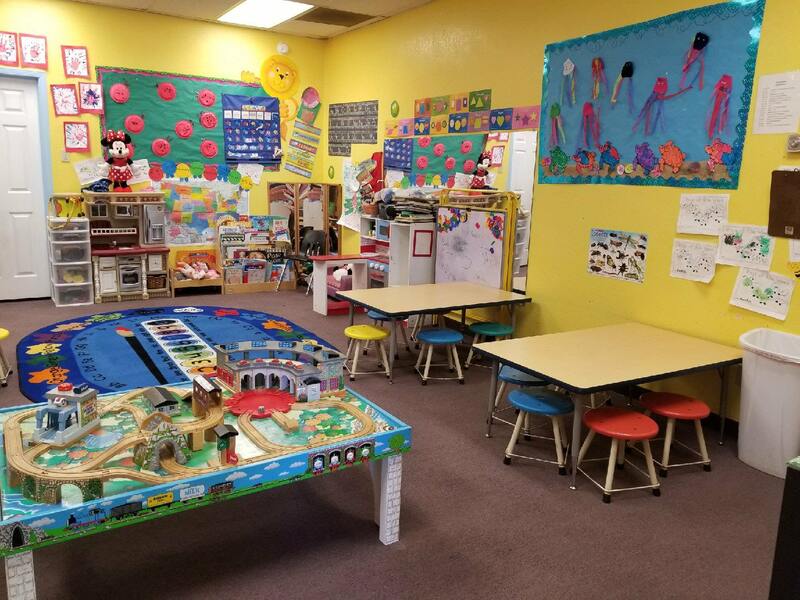 Our goal is to provide quality childcare within a developmentally appropriate learning environment. Our program is open to all members of the general public. Our purpose is to provide quality care so that parents can maintain employment within the community. Your suggestions and contributions are always welcome. I don't have enough good things to say about Imagination Station. My son hasn't had a teacher he doesn't absolutely love, everyday one of them are his best friend. The care and attention and educational opportunities they provide are remarkable, they truly love your kiddos. On a personal note, I don't have family and am a working, student mom and I could not have come this far were not for Imagination Station. Last minute drop in's, make up days, a shoulder to cry when I felt overwhelmed, the people here have become my family. 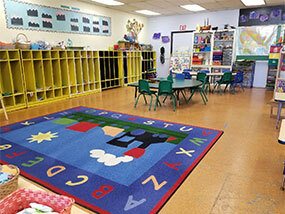 Imagination Station's primary goal is to provide a Fun and Education with Safe Environment. Our Teachers provide Bilingual Service. All the kids are exposed to Spanish, Pomo & Sign Language. Click on more Info Below for Sign Language Video. 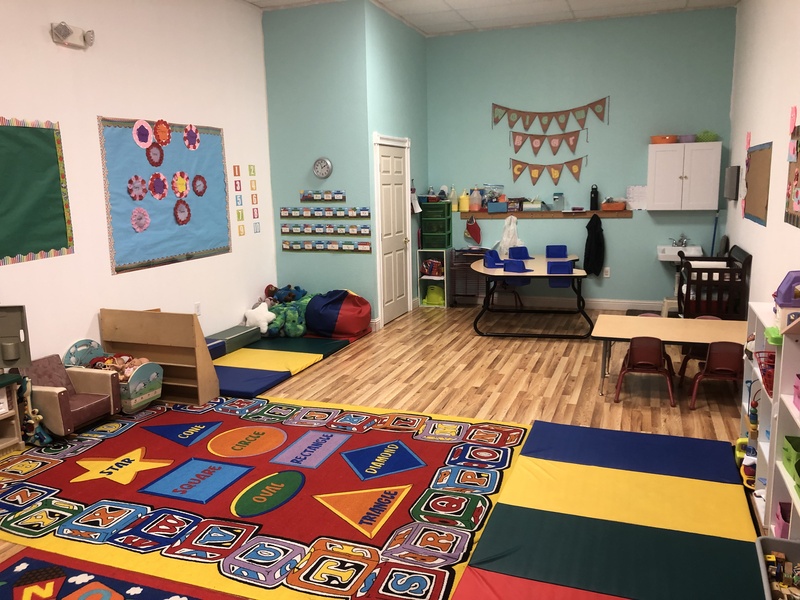 Diamond Room is a Pre-K Classroom for students age 4 - 5 years old. It emphasis on curriculum and prepares children for Kindergarten. It's the last school in Preschool. Socialization is most important aspect of this class, as well as Self-Help Skills, early reading and expanding Vocabulary. Click on More Info Below for details. Green Triangle Classroom serves 3 year old children. 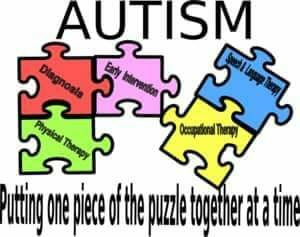 It follows a preschool/daycare program with emphasis on name recognition and social skills. First exposure to Preschool Curriculum, learning how to hold and use Scissors properly. Building fine motor Skills and forming strength in fingers & good writing skills. 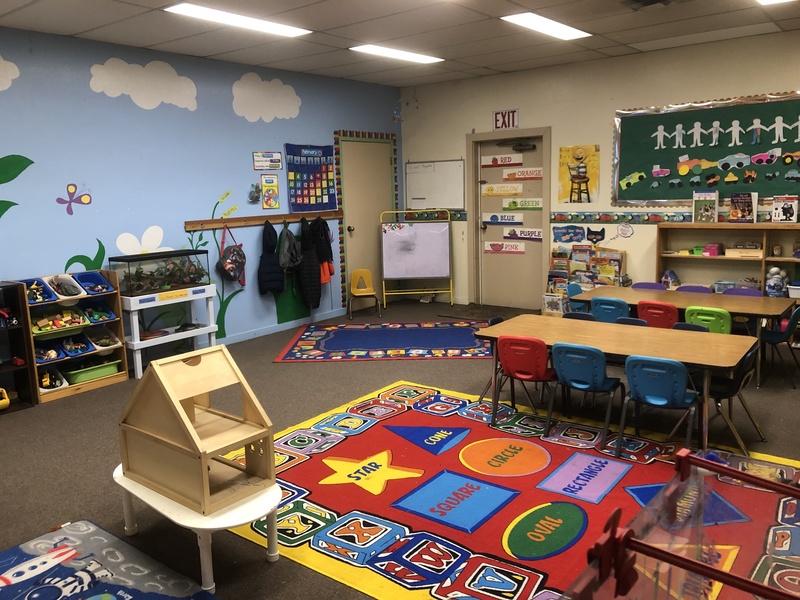 The Red Circle classroom is an additional and alternative classroom for 3 year old children. 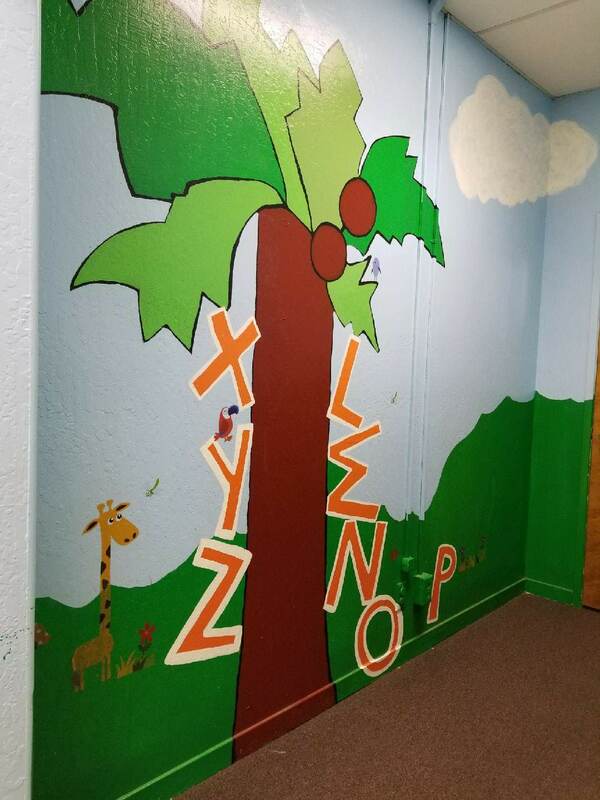 It follows a preschool/daycare program with emphasis on name recognition and social skills. First exposure to Preschool Curriculum, learning how to hold and use Scissors properly. Building fine motor Skills and forming strength in fingers & good writing skills. 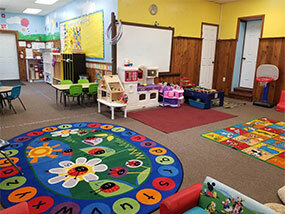 The Bumble Bee Room serves as the infant room for the center. Children from 6 weeks to 18 months can receive early care. 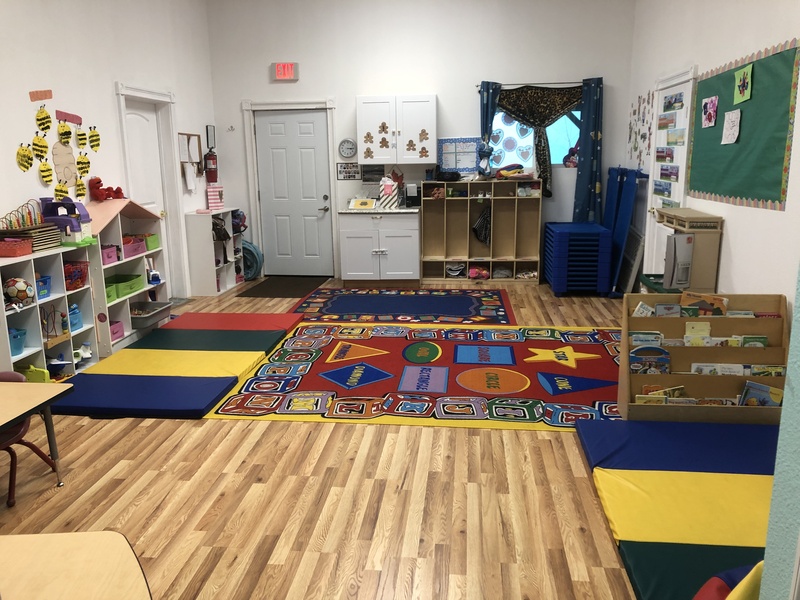 The emphasis of the class is to focus on the beginning milestones from crawling, walking, early speech, and the overall nurturing care that young infants need. Love this preschool!! Amazing staff that love there job!! Great energy that passes to the children!! Great management shows!! Hard to trust anyone with the the most precious and valuable things we have; our babies!!! You can trust this this business!! They are like MAGIC just as my son calls them, MAGIC station!!! Ayden just loved his time at Imagination Station! Even now that he is attending Kindergarten, he frequently talks about how much he misses Miss Saprina and Teacher Juan. 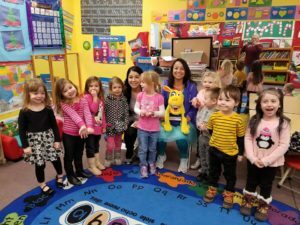 This was a wonderful preschool experience for Ayden and we are so grateful for the flexible hours that were offered. All the staff made Ayden feel so loved, that it was like leaving him with family every day!